Your guide to best practices, industry research, case studies, and educational resources from senior living industry solution providers. 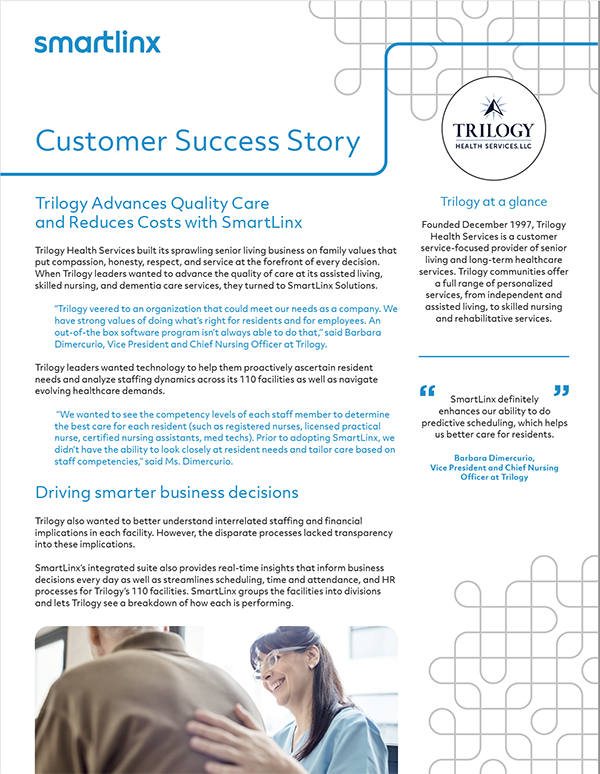 When Trilogy Health Services wanted to advance the quality of care at its assisted living, skilled nursing, and dementia care services, they turned to SmartLinx. Learn how the integrated workforce management system transformed how Trilogy handles scheduling, attendance, and more for its 110 communities. In addition to getting enterprise-wide access to live scheduling and attendance data, the senior living provider is leveraging real-time data to inform business decisions, reduce costs, and improve patient care. Nearly 40% of assisted living residents experience incontinence. At most communities, residents & their families are responsible for providing incontinence products. Inevitably, products run out unexpectedly, leaving caregivers & residents with no other option than to wear products that don’t suit their needs or size. Benchmark was experiencing this challenge firsthand. They partnered with Medline to develop customized “Continence Care Bundles” for each resident. 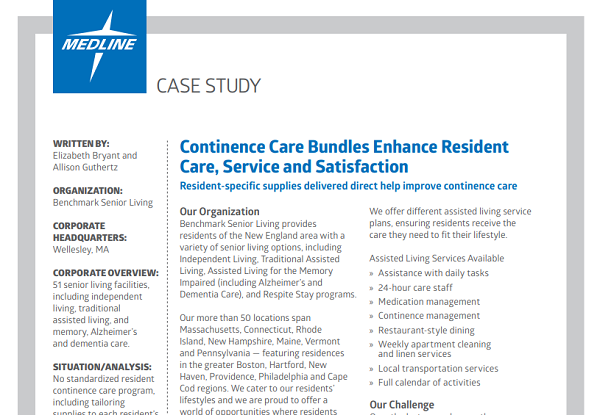 Access the Benchmark case study to learn how you can create resident-specific bundles to improve continence care! Per the FDA, medication errors harm 1.3 million people each year. 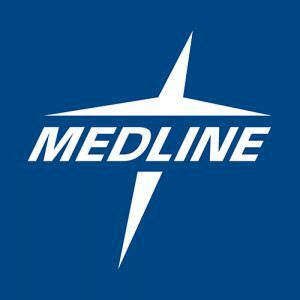 Medication-related adverse drug events (ADEs) are the third leading cause of death in America and a $200 billion per year expense for care providers. Monitoring systems can help reduce ADEs by up to 95%. 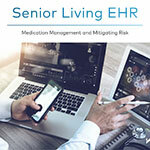 Technology solutions like Yardi EHR and Yardi eMAR provide senior living communities with innovative point-of-care charting and streamlined medication management, resulting in better care for residents and reducing exposure to litigation. The World Health Organization, in the World Report of Ageing and Health, describes the maintenance of functional ability as the most important physical attribute for successful population aging. What does that mean for your residents? It means access to services that impact functional wellness is paramount. So paramount that it could result in 14% fewer hospitalizations and a subsequent increased length of stay in your community. Have research you want to share? A white paper advancing thought leadership? Best practices article? 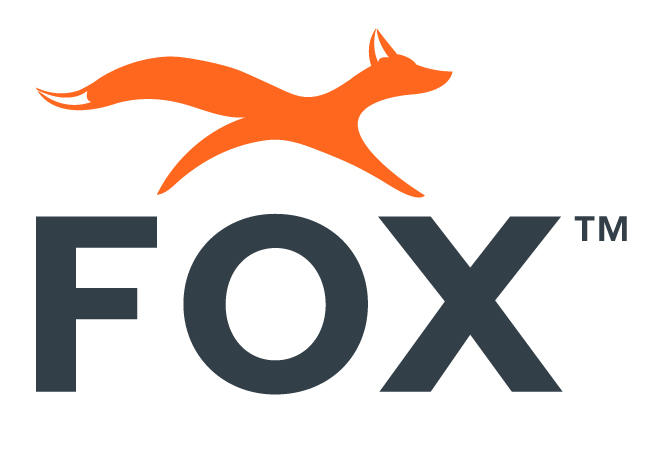 Recorded webinar? Learn more about how your company's resource can be featured through the Senior Living Resource Spotlight. Contact Katherine Madison, kmadison@argentum.org, 571-527-2625. Can Your Organization Benefit from Going Green? These days, a sustainability strategy is necessary to remain competitive and appeal to new residents. But are you ready to make the shift and go green? 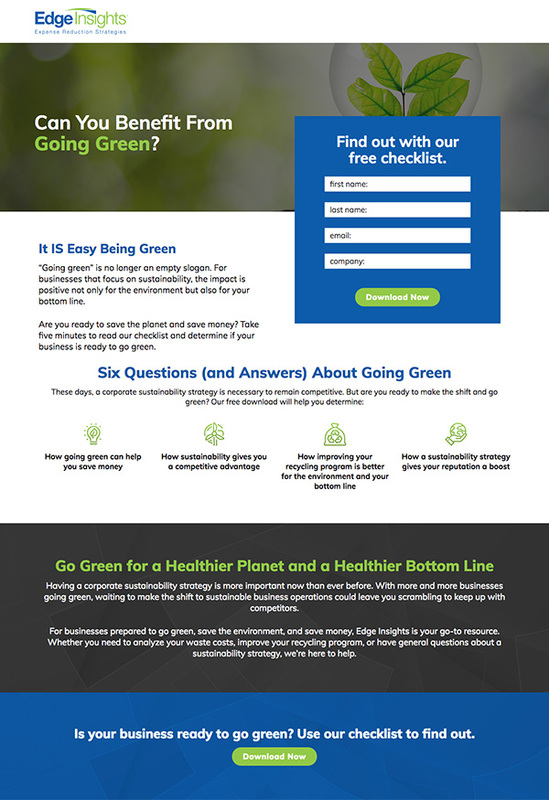 This checklist from Edge Insights can provide you with insight on how going green can impact your bottom line and the environment in a positive way. The senior population is growing—and changing. New expectations and preferences mean it’s more important than ever to have the technological advantage when it comes to driving more leads and converting more leases. Discover three important secrets to boosting occupancy, reducing risk, and driving value across your entire portfolio. 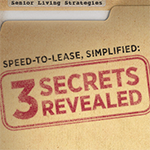 This enlightening eBook, Speed-to-Lease, Simplified: 3 Secrets Revealed, will outline the most effective ways to connect with the right leads at the right times, and step up speed-to-lease for your senior living properties. 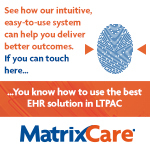 MatrixCare CareAssist provides Point of Care and eMAR in one easy-to-use application. This allows Senior Living providers to provide consistent delivery of resident-centered care and improved staff, resident, and family satisfaction. In addition, MatrixCare CareAssist helps increase the accuracy of prescriptions and streamlines communication with your pharmacy, resulting in safer medication management. 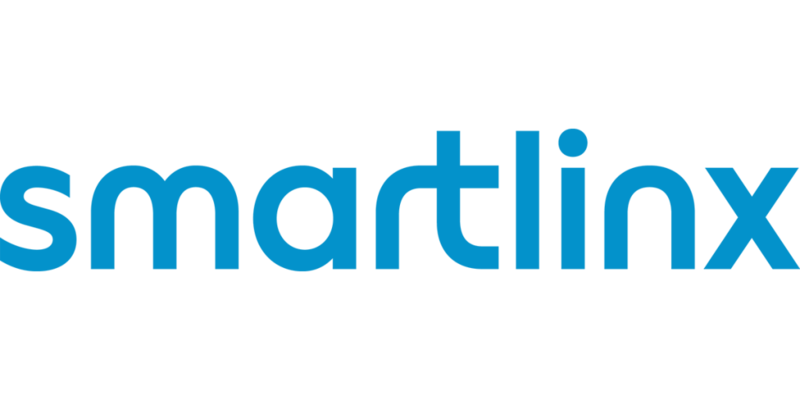 MatrixCare is committed to helping long-term care providers outperform their peers by providing easy-to-use, intuitive and connected software solutions, like CareAssist. Are You Protecting Your Residents’ Sensitive Information? Data breaches are on the rise again this year—and the healthcare sector is a prime target for hackers. Are you protecting your residents’ sensitive personal and financial information? Read Yardi’s Data Security in Senior Living white paper and learn best practices to ensure you’re doing everything you can to keep your company and resident data safe. 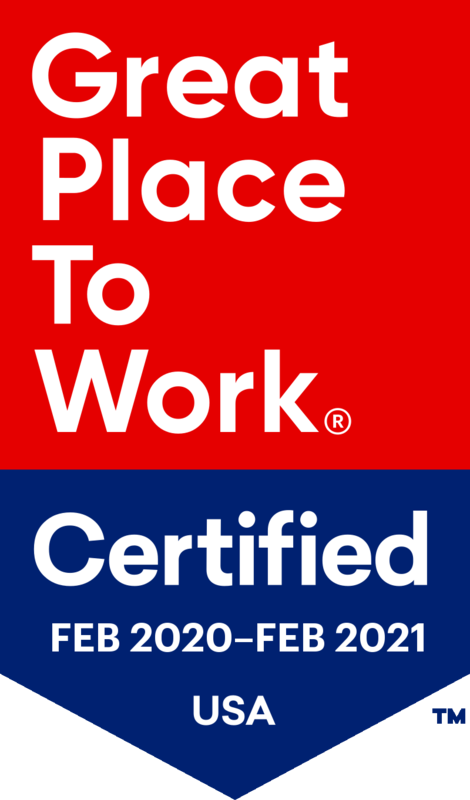 Employees love to be recognized for their work. But sometimes senior care providers aren’t always sure what rewards to give their employees, especially when budgets and resources seem tight. 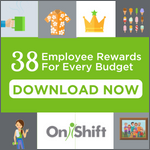 Our latest whitepaper provides 38 reward ideas, regardless of your budget! A few examples include: VIP Parking Space, Coffee on the Boss For The Week, Family Photograph Package, and Health Club Membership. Instead of spending hours to research the best options for your organization, just reference our handy guide to get you started. 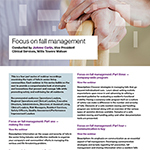 This is a four part series of webinar recordings developed by Willis Towers Watson examining the topic of falls in senior living communities. Each webinar in this series builds on the next to provide a comprehensive look at strategies and innovations that prevent and manage falls while promoting safety and well-being for all residents. Does your community struggle with compliance, medication management, drug diversion, resident care, incident reporting, assessments/care plans, sales and marketing… and more? CareSuite, the industry leading EHR for senior care providers, has helped thousands of communities dramatically improve their safety and care by solving these difficult challenges. Trial CareSuite FREE for 90 days and watch your community transform!